Kama Ayurveda has introduced an all new range of natural and organic hair care products to keep your hair healthy during monsoon. 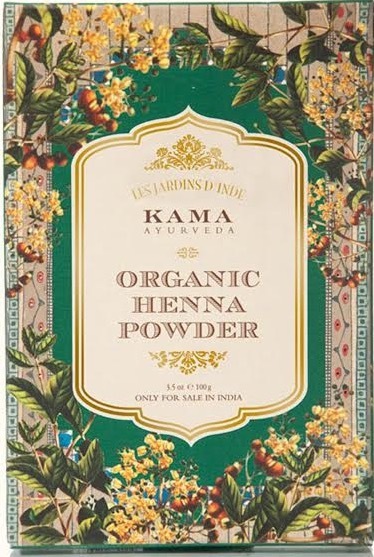 Kama Ayurveda is a well known Indian beauty brand that offers 100% natural products that are made from organically grown plants & herbs. Kama product are free from artificial colours, fragrances, petrochemicals, parabens and other harmful additives. 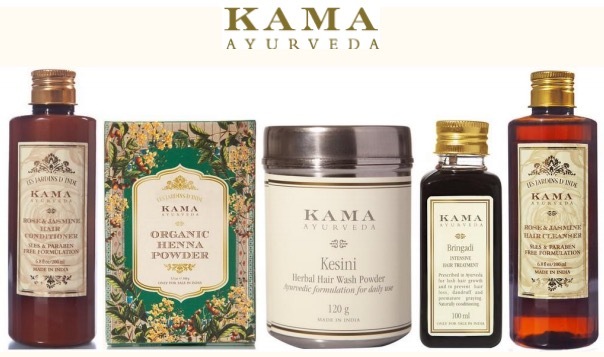 Kama Ayurveda Monsoon Hair Care Regime includes 5 hair care product – a shampoo, conditioner, henna powder, hair treatment oil and a hair cleanser. 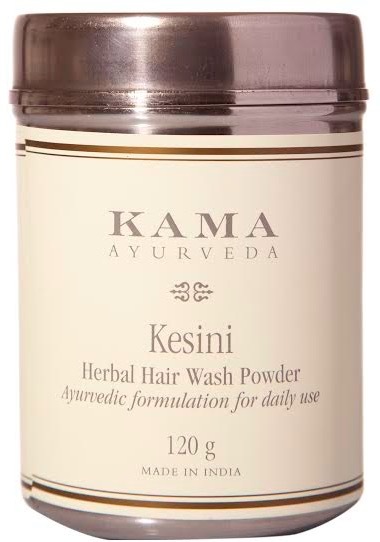 Kama products are easily available across various Kama outlets and also online at kamaayurveda.com. An intensive hair treatment to prevent hair loss, dandruff and premature graying. Enriched with Indigo, Eclipta Alba, Gooseberry, Sesame, Licorice, Balloon, and Milk. A natural conditioner that nourishes deeply while cooling the scalp. It helps to promote hair growth. It has antifungal & antibacterial action that helps prevent scalp infections. It is an excellent herbal conditioner and colorant. 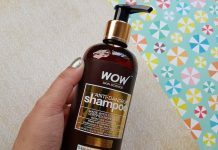 It nourishes the hair making it shiny, soft and silky. It prevents premature hair fall, graying and dandruff. 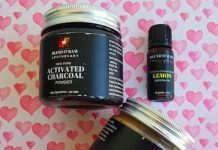 Enriched with pure essential oils of rose & jasmine. A mild hair cleanser that moisturises and improves the tensile strength of hair. It relieves the damage of bleaching, perming and combing. Reduces hair fall and promotes hair growth. It is free from SLES, parabens, and petrochemicals. Formulated with Indian gooseberry, organic aloe vera juice, and hibiscus extract. It conditions hair, reduces hair breakage and promotes hair growth. It is a 100% natural hair wash powder. It is enriched with tulsi, shikakai, green gram, vetiver, cabne extracts. It prevents premature greying while relieving scalp infections. It cleans hair and scalp without stripping it of its natural oils. Can be used daily to keep hair clean and healthy. 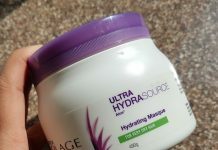 Especially suited for a sensitive & damaged scalp. nice compilation..I have not tried kama haircare products yet… But these look great options..